My 13 Favorite Mani's of 2013! Hi guys! Happy New Years Eve! Sorry I'm so late to getting to my 2013 Favorites posts! Today's post is my 13 Favorite Manicures from this year! My Top 13 for Indies and Mainstream polishes will be up soon, so be on the look out! There is a link below each photo to see each post and all the products I used! Here they are in order of most recent to oldest! Hi guys! Happy Monday! I hope you all had a wonderful weekend! Anyone have any fun plans for New Years Eve? Were going to head back to my sisters for her NYE party! I've never been to one before, can you believe that? lol I'm so boring. I'm still trying to think of ideas for a Birthday Mani but I have no creativity atm! Anything you guys would like to see? I really miss doing more nail art, that's another thing I need to work on in 2014. 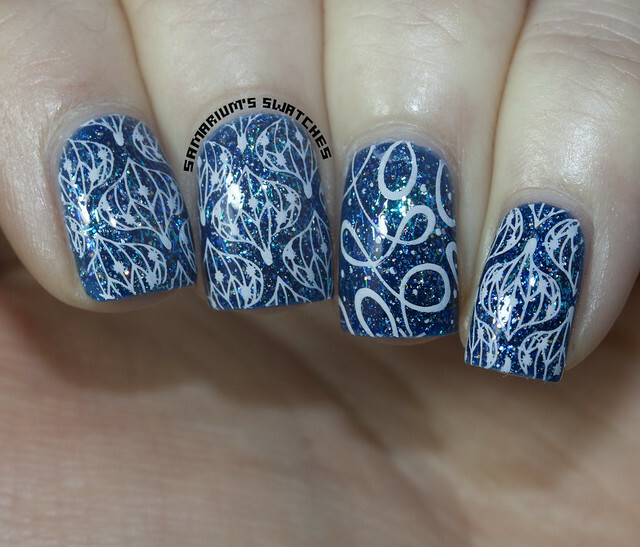 Today's post is some quick stamping I did a while ago that I really loved. I just love the design! I remember because I totally want to buy it too! Check out what I used for this mani after the jump! Sunday Swatch Spam Feat. Enchanted Polish, Pahlish and Cult Nails. I hope everybody had a wonderful holiday! So I didn't have much time to paint my nails but I scrounged up some swatches that I haven't posted before! I promise I'll be posting more regularly again soon! I'm not really a "New Year's Resolution" kind of person but next year I want to make a bigger effort with my blog. I started off 2013 posting so much more and it's slowly dwindled down. I haven't been happy with my posting habits the past few months, I'm just awful at scheduling! I will do my best for 2014 though! Without further ado here are the swatches! Unfortunately I can't remember the number of coats I used for these - sorry! Hi guys! Today's post is some quick nail art! 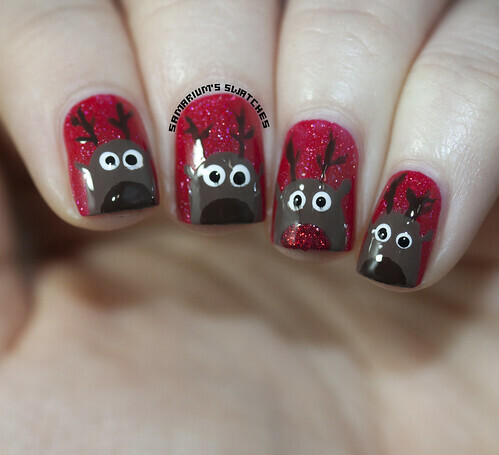 I've been wanting to redo Reindeer nails for quite a while now. I updated it a little... it still didn't come out perfect but definitely an improvement! Hey guys! How are you all doing today? 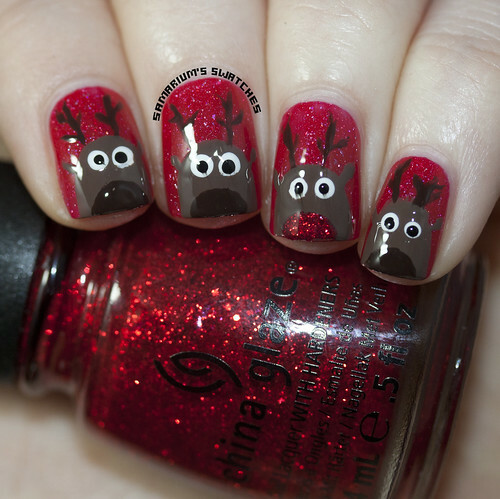 Have you done any Christmas manicures yet? I tried my hand at some Christmas nail art! I've been wanting to try Plaid nail art for a while now! I used my three new Elevation Polishes - Limestone, Volcanic Dust & Alpine Heights! First I started off with Limestone as my base color, as seen below! Then I used Volcanic Dust for Steps 2 &3 of Emily's tutorial. Then Limestone again for Step 4 and 5. Followed by Alpine Heights and then I used a little but of Zoya Ziv. See how it turned out below! Hi guys! Today I have six polishes from the new China Glaze Happy HoliGlaze Collection to show you! Click read more to check them out! I hope you guys enjoy! All Wrapped Up - Three coats. A full coverage blurple micro glitter polish. Hi All! Today's post is for piCture pOlish Collab Fest! Tons of bloggers who have created collaboration shades with piCture pOlish will be posting today! Here I am to showcase my pretty shade - Atomic! I can't believe it's almost been a year already! Don't forget to check out my original post here too! That post explains about the inspiration for Atomic and has it layered as well! For today's post I used three thin coats of Atomic. I have it in multiple lighting scenarios to show you hold it looks in each! Hi guys! Today's post is the new Zoya Naturel Collection! It's really funny when I think back a couple of years ago, I thought that nudes and neutrals were super boring. But now I really love them! In fact I was so excited for this collection when I saw it! I really want to do a pretty silver or gold glitter gradient on Taylor. If you don't have any neutrals but want to try them out, Zoya makes some of my favorites. And this would be a wonderful starter set! Chantal - Three thin coats. "a delicious full-coverage, French Vanilla cream." Taylor - Three thin coats. "a full-coverage, light toffee cream." Rue - Three thin coats. "a full-coverage, boudoir blush cream." Brigitte - Three thin coats. "a full-coverage, bombshell mauve cream." Odette - Three thin coats. "a full-coverage, sultry orchid maroon cream." Normani - Three thin coats. "a full-coverage, sable mauve cream." So I used three coats for all of these polishes, but I think that you could get away with many of these with two coats. I really love this collection and the formulas went on smooth for me. The lighter shades were a tiny streaky at first but leveled out perfectly for me. 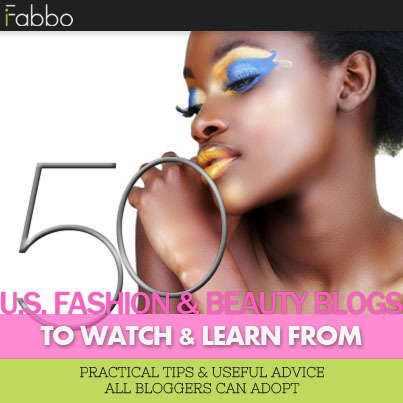 I have seen these on many bloggers so far and they seem to be very flattering on a big array of skin tones. I as quite surprised that they all looked good on me! My favorites (though I love them all!) are Taylor, Brigitte, and Odette! This collection is available as a whole for $54 or you can purchase each separately for $9.00 each. You can purchase them from the Zoya website here! 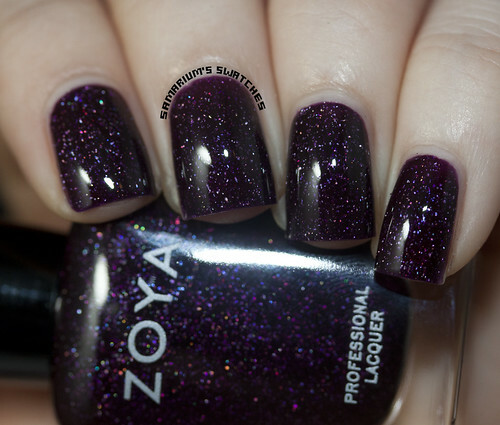 Be sure to stay up to date with Zoya through Facebook, Instagram, and Twitter! What are your thoughts on this collection? Planning to buy it or pass? Is anybody else like me who grew to love neutral polishes? If my nail polish addiction has taught me anything it was to love and appreciate all colors! Rescue Beauty Lounge Insouciant & Wintry Snowflake Nail Stamping! Hey guys! Today's post is a really cute snowflake stamping manicure I did the other day! I really loved it and I hope you guys do too! First I started off with two coats of Rescue Beauty Lounge Insouciant! This is one of the four RBL's I bought during the sale last month! My very first RBL's! BM-323 & BM-H02 using Konad white stamping polish. What do you think about this manicure? I've been in a winter-y mood and a stamping mood lately! I really just adore this! 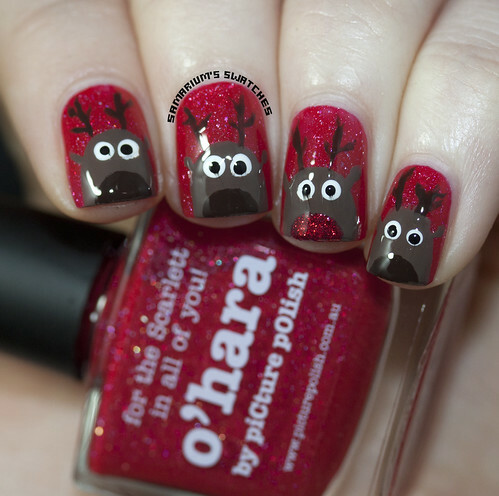 Id there any Christmasy or Winter inspired manicures you would like to see? I've been itching to do more nail art since I haven't in what seems like forever. I would love to hear recommendations if you have any! I hope everybody is having a great day and week so far! Glitter Gal Off Your Rocker, Galaxy Holo Topcoat & Gloss Boss - Swatches & Review! Hi guys! Today's post is featuring some new beauties from Glitter Gal! 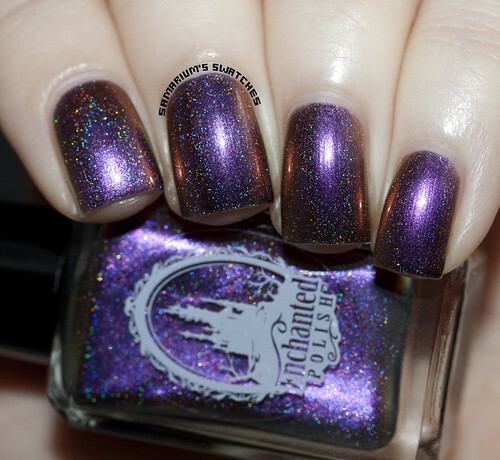 Including an absolutely gorgeous holographic topcoat! Off Your Rocker - Three thin coats. Off Your Rocker is a pretty pink cream polish, sort of like a cross between a cream and a jelly. Holiday Nail Stamping! Ornaments & Ribbons! Hey guys! Who else is super excited for Christmas!? I can't wait! and there is nothing more fun than watching her on Christmas morning! It's funny how different it is as an adult, and as a parent! Fun in such a different way :) I have everything all wrapped and ready! So I was feeling the holiday spirit and decided to do this stamping recently! I wanted to post it in my sooner but I couldn't find one of the stamping plates I used.. Oops! But I have since found it, so here it is! Hey guys! I hope you all had a wonderful weekend! Did you do anything fun? Who else is listening to Christmas Music like crazy? 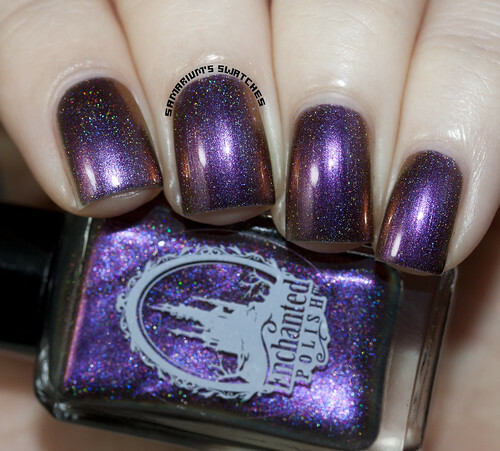 Today I have a couple of the newer SinfulColors polishes to show you! Two from the Leather Luxe Collection, and two from the Crystal Crushes Collection! Emerald Envy - Two coats. Top without topcoat, bottom with topcoat. Hi all! Today's post is a bit different.. but just as fun! 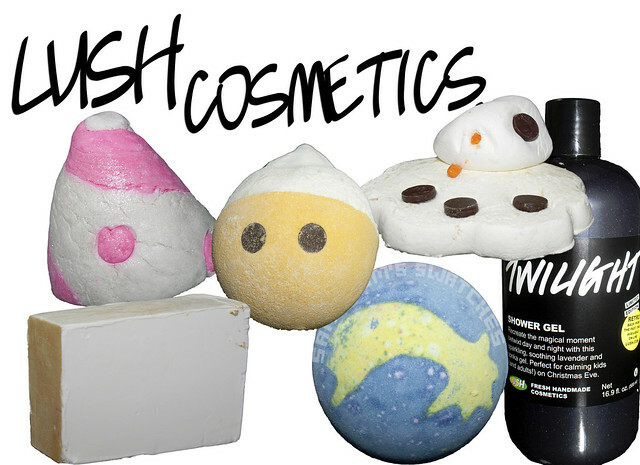 I have some amazing products from Lush Cosmetics to share with you all today! order a new one after searching for two days and I just got it yesterday. So I have a lot of swatches to do! 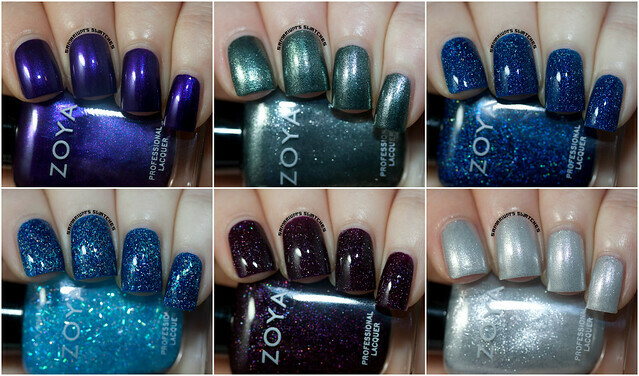 Zoya Zenith Winter Collection - Swatches & Review! Hey guys! Can you believe that it is already December?! I really can't! Today I have the Zoya Zenith 2013 Winter Collection to show you! P.S. If you haven't already entered the Happy Haul-idays Giveaway then go enter here! Belinda - Three thin coats. "Belinda can be best described as a full-coverage, cosmic purple metallic." The formula on Belinda was sheer and went on a bit uneven and patchy for me. When built up you couldn't tell though and it's opaque in 2-3 coats. "Cassedy can best be described as a full-coverage, celestial pewter metallic." Very smooth and surprisingly opague! Dream - Three thin coats. 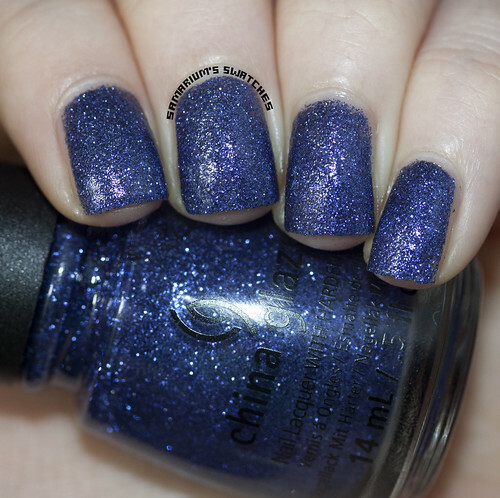 "Dream can best be described as a full-coverage, deep space blue with holographic glitter." Dream is perfection! Dream and Payton are very similar and two of my favorites. I just love the particles in these! The formula was amazing and easy to work with. Mosheen - One coat over Dream and Belinda. "Mosheen can be best described as an astro ice blue topper, great for layering over other hues." Mosheen is crazy sparkly and applies nice and easy. Doesn't require any placement at all, just goes on even. Payton - Three thin coats. "Payton can be best described as a full-coverage, galactic cranberry with holographic glitter." Simply stunning, Payton can be worn in two coats but it was a little sheer around the edges so I added a third. Application was smooth and easy. "Seraphina can best be described as a full-coverage, Polaris silver metallic." The particles of shimmer can be annoying to get off your skin but this is a beauty! Sheer but builds up beautifully. This is a wonderful Zoya Collection, perfect for the winter and holidays without being to in your face about it. Dream reminds me of some Picture Polishes! Seraphina is a favorite too! Aside from Belinda, I don't think I own anything similar to the polishes in this collection! You can purchase this collection from http://www.zoya.com/ for $8 each or $48 for the whole collection. Be sure to follow Zoya closely on Facebook, Instagram, & Twitter, they are notorious for amazing deals and coupon codes especially this time of the year! Which of these is your favorite? Have you picked any of these up or have any plans to?